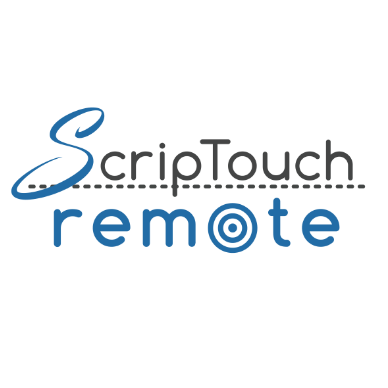 ScripTouch Remote: Used with Citrix and RDP-based (e.g. 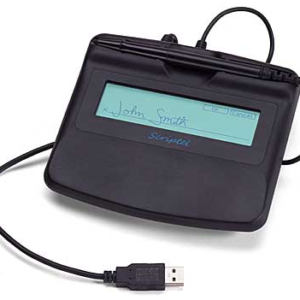 Terminal Services) systems to create a virtual channel from the client to the server for USB communication with the Scriptel signature pad. It is robust and simple to install. 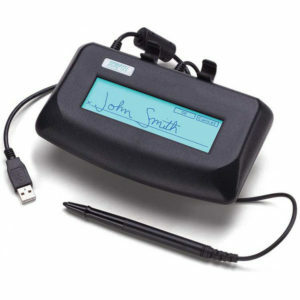 Even in cases where the system supports USB forwarding natively (such as with Citrix XenDesktop 7.5 and above), administrators may appreciate the additional ease of managing Scriptel signature pad connections that is available by using ScripTouch Remote. ScripTouch Remote is used with Citrix and RDP-based (e.g. 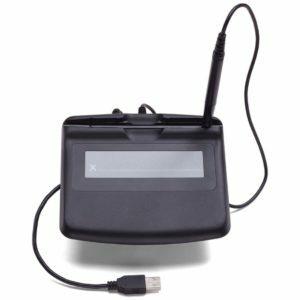 Terminal Services) systems to create a virtual channel from the client to the server for USB communication with the Scriptel signature pad. It is robust and simple to install. 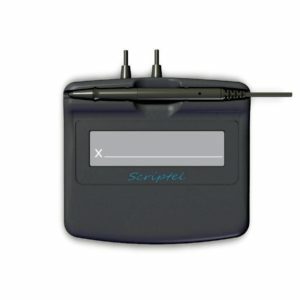 ScripTouch Remote is free to download within Scriptel’s ScripTouch Sign and Save software suite but is not activated. It is free to activate for a 30 day trial period. Thereafter, a license must be purchased for each Scriptel signature pad. Licenses are allocated to registered users and activation is a simple online process. When this item is purchased, a member of our team will contact the buyer to discuss their overall requirements.